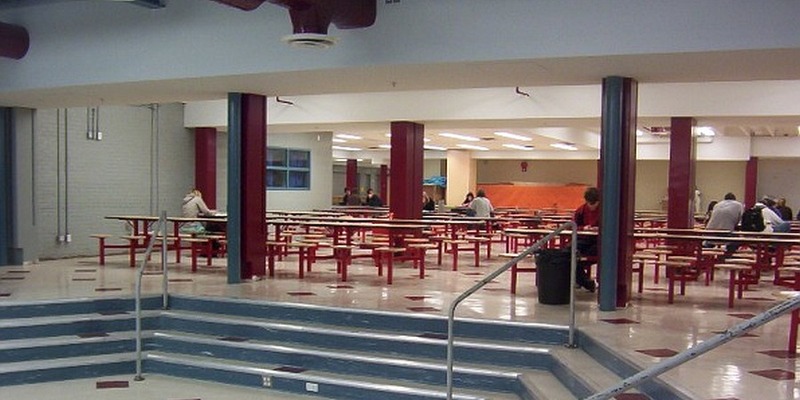 Lindsay Thurber Comprehensive High School required a complete renovation and modernization while remaining fully operational throughout the process and accommodating over 2,000 students and staff. 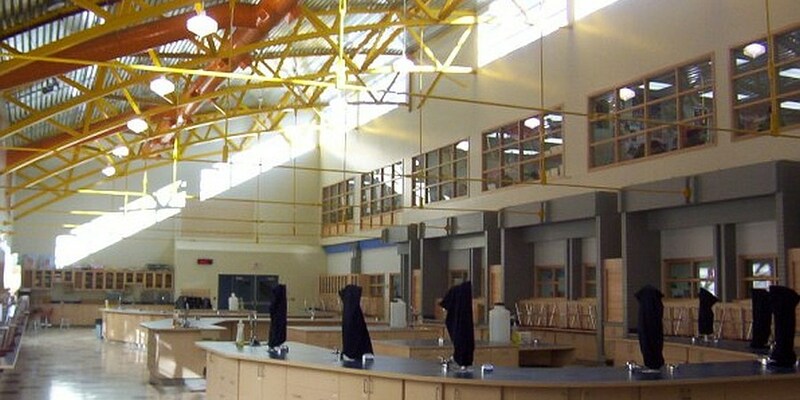 Green initiatives were implemented throughout the building, and the efficiency of the school was greatly increased by making the overall footprint more functional and compact. Reconfiguration included significant demolition of the original wings and addition of a 2nd storey to create a much more efficient use of space. 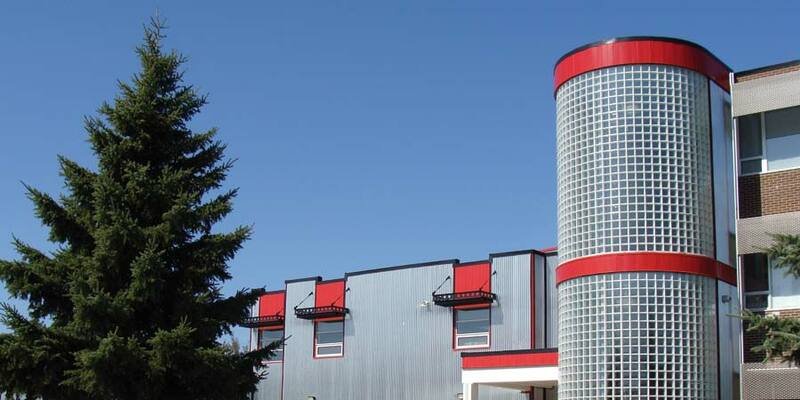 All building systems and finishes were modernized. An innovative feature of the renovation was the creation of an open-air science park. 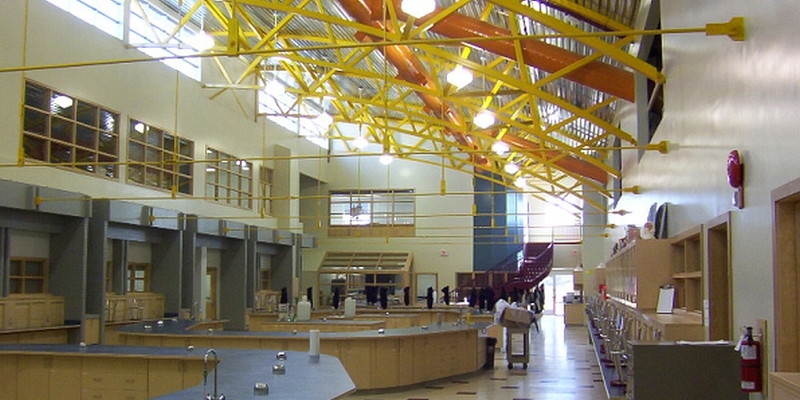 The main gym was designed to NBA and International Volleyball standards. Other unique features are state-of-the art drama and music facilities and CTS wing. We worked closely with different levels of government in a complex approval process that included a number of preliminary studies. 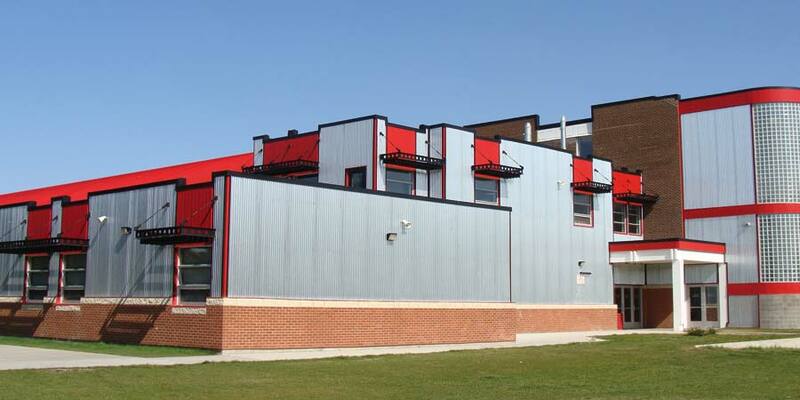 We maintained a close relationship with RDPSD, administration and staff, trustees, the contractor, and consultants. Berry Architecture also maintained a very active, hands-on site presence. All of these factors ensured that the project was delivered on time and on budget and that we met and/or exceeded all expectations. 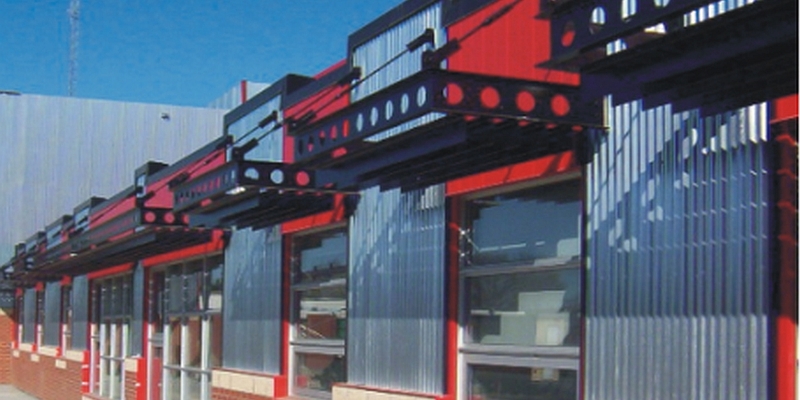 The result was a highly functional and cost-effective project. The project was completed in 2006.